One thing I know is Fall couldn’t come fast enough for me! I finally decided it is close enough to September to whip out some pumpkin recipes! 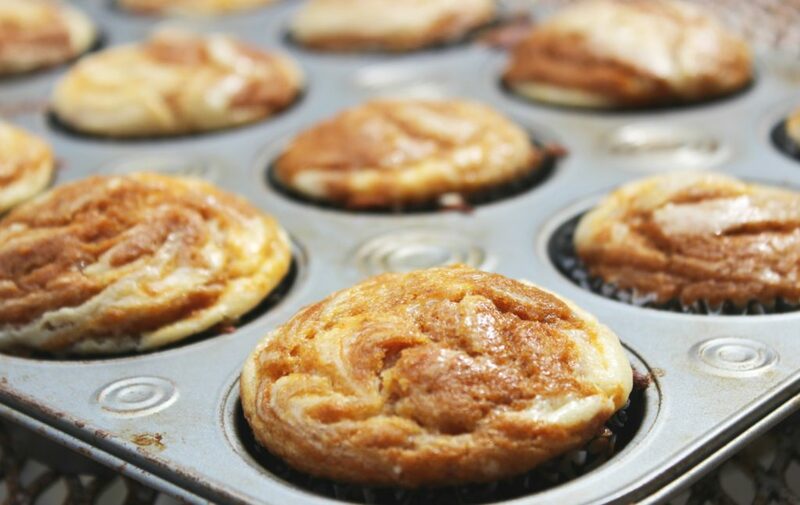 I am head over heels in love with these pumpkin and cream cheese swirl muffins! 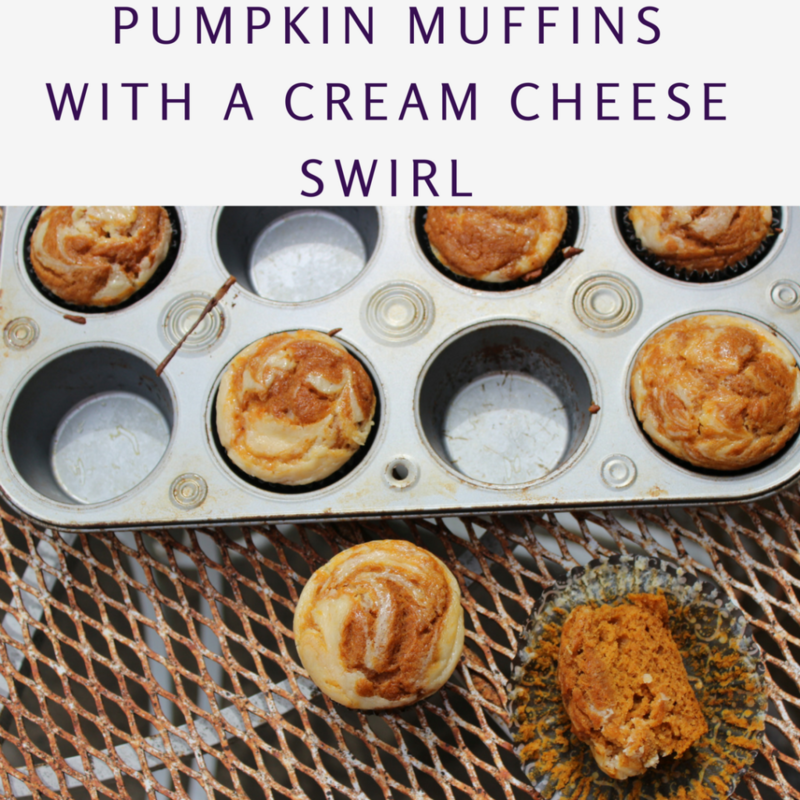 Y’all, if you love pumpkin and cream cheese, then you will love these beauties! Pumpkin and cream cheese are like a match made in heaven, and I just had to get a little pumpkin fix! Granted pumpkin doesn’t have to be narrowed down to one season, so today is the day! I had a can of pumpkin puree staring at me, and these beauties are what I created! What I love about these muffins is the light pumpkin flavor they have, and then the little bit of cream cheese swirl on top really adds a whole new creamy texture to the muffins! They are so moist, I truly love these pumpkin muffins! What I did was bake them all up, allow them to cool completely then I tossed them all in the freezer! That way I can grab and zap in the microwave for morning time, and they take like new! 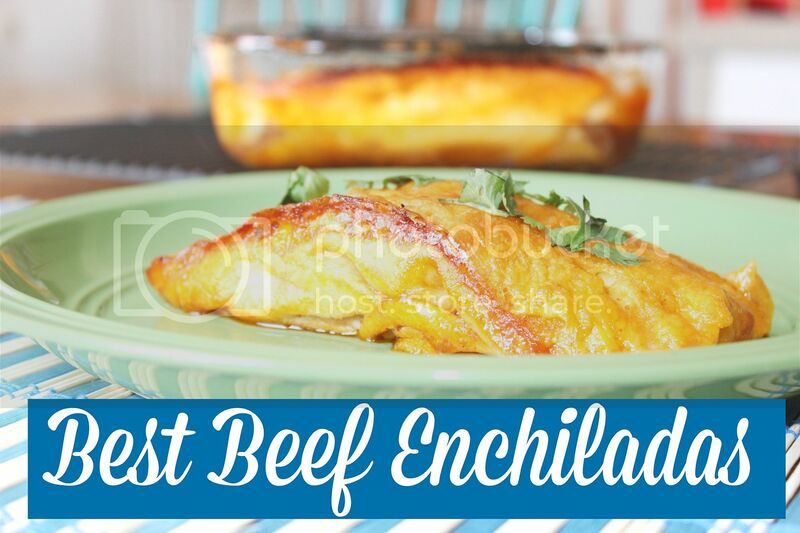 They freeze and reheat beautifully! Now if you don’t want to freeze them just store in a air tight container in the fridge! I use my KitchenAid Mixer when I make these, and then when I go to do the cream cheese mixture I rinse out my bowl and then use it It really makes the whole process so much easier, and we all know I don’t have a ton of time!! So enough chatter from me, lets get on to the recipe! They are pretty easy to make just do your pumpkin batter then a separate bowl for your cream cheese batter, and pour and bake! First off preheat your oven to 375 degrees. 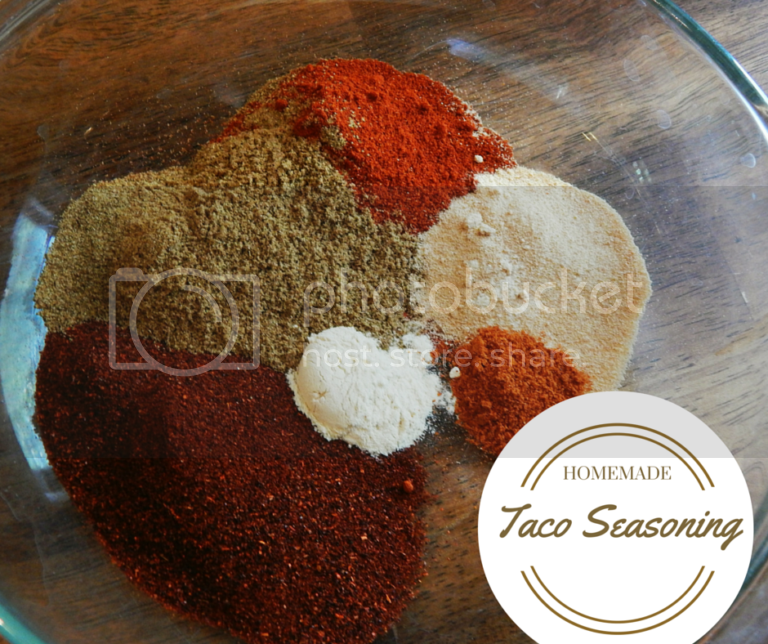 While it is warming up, take your flour, baking soda, pumpkin spice, and salt and mix in a little bowl and set aside. In a KitchenAid Mixer or bowl if you don't have mixer, mix the brown sugar, granulated sugar, oil, eggs, and vanilla together. Once well mixed, slowly add the dry ingredients in until well mixed. 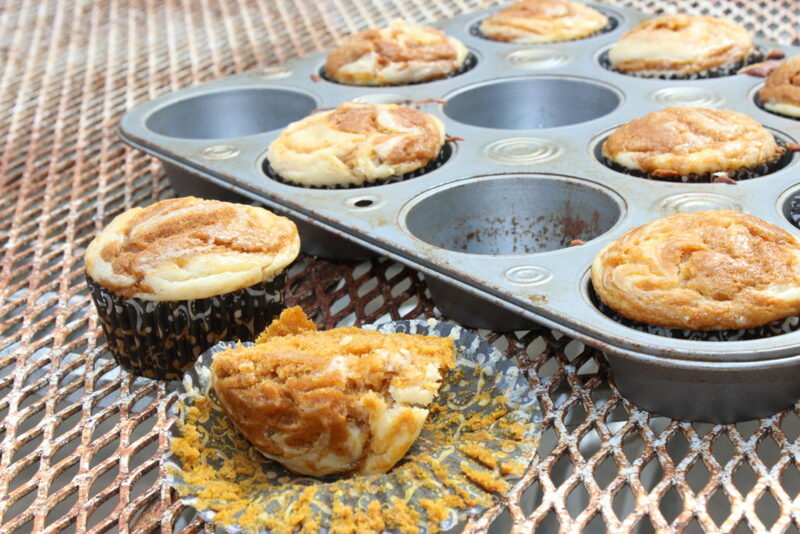 Spoon out your pumpkin batter into muffin tins. Fill about 3/4 full. In a separate bowl mix your filling ingredients until fluffy. Then add a dollop on each muffin, and grab a toothpick and swirl it around. It will make the muffins look pretty when they are baked! Bake for 18-23 minutes. Mine took right at 18 but depending on where you live the cook time can vary. Enjoy, if you don't eat them right away store in a air tight container in the fridge. These muffins are a crowd pleaser for sure! 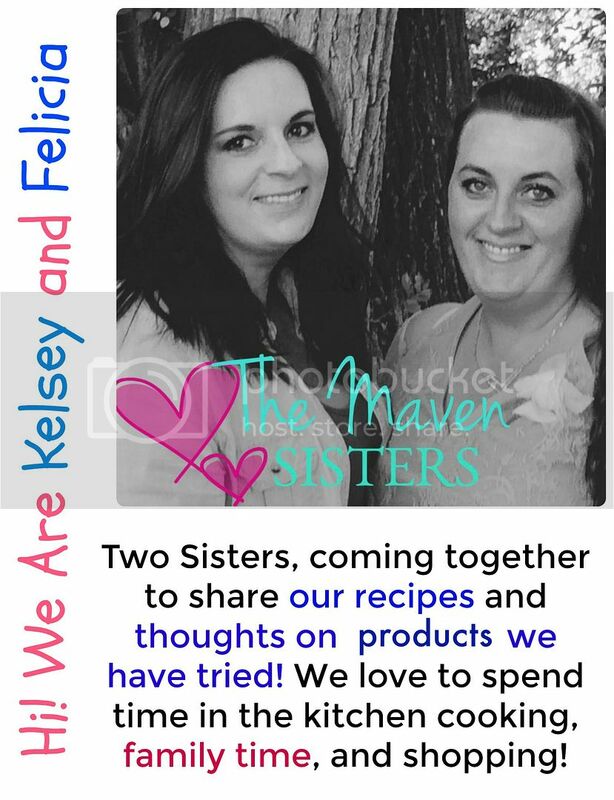 I know we will be making more of these to have on hand! Clay absolutely loves them! 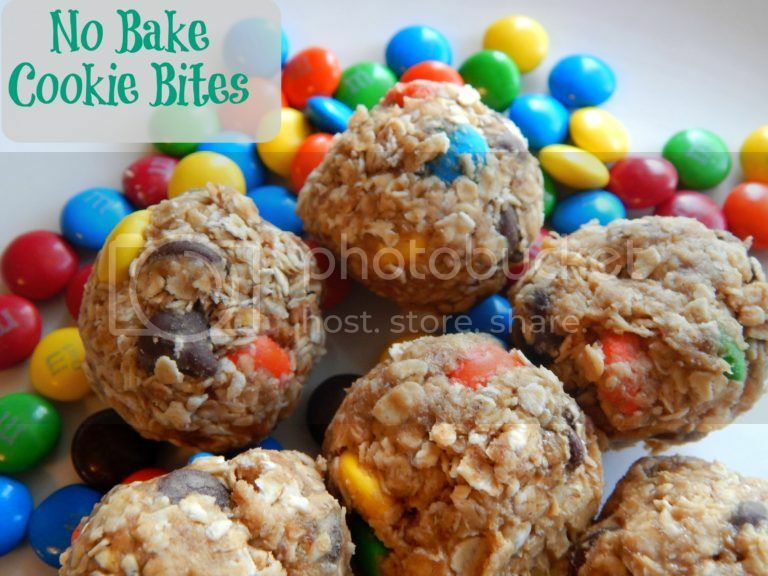 I am all about baking and freezing goodies for the ease of it! ← VTech Light and Move Learning Ball – Interactive Toy Your Any Kid Will Love!